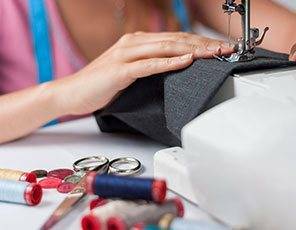 David Barnes Dry Cleaners offer a full range of repairs and alterations. 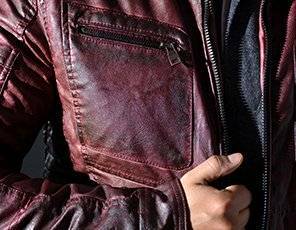 We have experienced tailor masters who do most repairs and alterations swiftly. 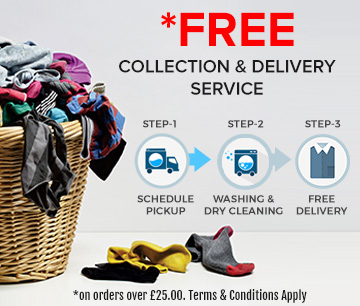 Our collection & delivery service is free and is made according to your needs. Bring your repairs and alterations to us. 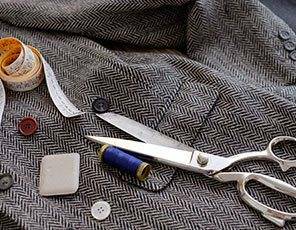 Our expert alteration service will help to restore your favourite garments to give them a longer life. 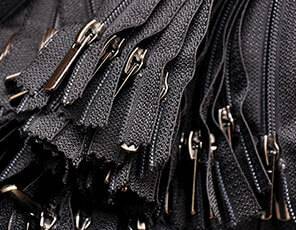 We have a long list of repairs we offer which also includes relining of garments. We also offer a repair and alteration service to curtains and relining available if needed. We undertake most repairs and alterations. 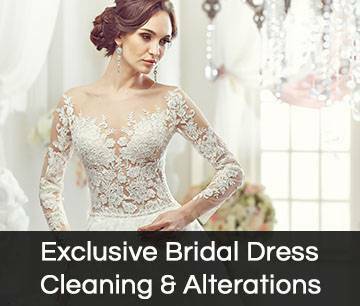 David Barnes Dry Cleaners give the perfect restoration, repair and alteration solution. 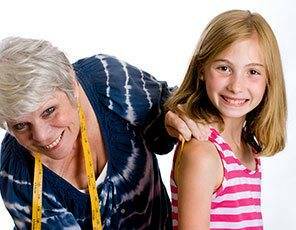 Just bring the garment you would like altered, repaired or restored across any of our branches in Victoria Park, Ipswich Road, Cowbridge and Cwmbran. My daughter spilt coffee all over a gorgeous fine cashmere scarf. 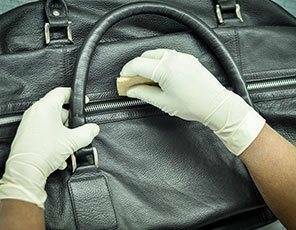 I was convinced it was absolutely ruined but the DB team somehow got it stain free and brought it back to life. Excellent service. Would definitely recommend. So happy to have finally found a laundry service that 1. picks up and delivers in my neighborhood 2. is affordable and 3. Does excellent job, highly recommended. David Barnes is very accommodating, the website is so easy to use. My clothes were folded to perfection and smell so fresh and clean.